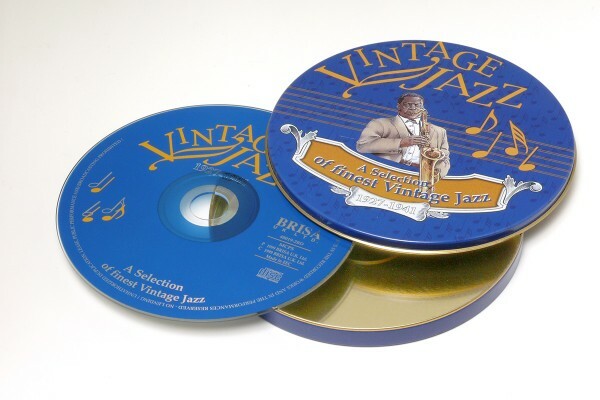 Product information "BRISA CD VINTAGE JAZZ"
In this collection we explore the very roots of jazz together with some of the genre’s finest forefathers (and mothers!). The title says it all! Related links to "BRISA CD VINTAGE JAZZ"
Customer evaluation for "BRISA CD VINTAGE JAZZ"